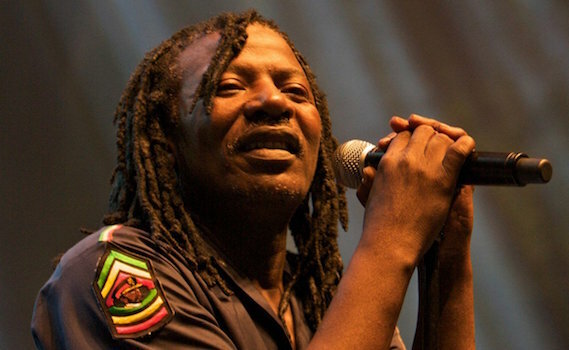 The legendary reggae singer and international recording artist, Alpha Blondy, among others, will be attending KigaliUp music festival this weekend at IPRC Kicukiro on the cricket ground. For its seventh time happening in Rwanda, the festival is bringing more and more big names on the stage. This year, however, there will be an exception of a children’s session, which will be happening earlier in the day running from Saturday to Sunday. The tickets are for two categories: Rwf12, 000 for one day, Rwf15, 000 for the two days and a VIP ticket for Rwf40,000, which allows one to have full access to food and drinks with no extra payment. Children will pay Rwf 5,000. More artistes will also entertain the crowd. 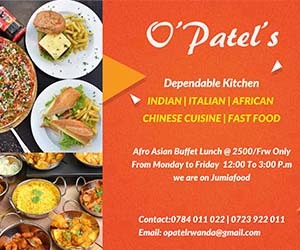 Nigerian reggae-dancehall singer and songwriter; Patrick Nnaemeka Okorie (Patoranking) will perfrom as well as his first time to perfrom in Rwanda after other Nigerian musicians who were in the country recently; the likes of Mr. Eazi and Wizkid. Senegalese musician and actor most known for his Tajabone song, Ismaël Lô, along side other international artistes Quantum spilt with Soleil Laurent, Nkento Bakali, Manou Galou, a guitar player from Ivory Coast with Rwandan performers namely: Mani Martin, King James, Gaby Kamanzi, Israel Mbonyi, and many others will be rocking the city. For many, missing out is not on their to do list this weekend.